We have a pretty small family, but we go through toilet paper like it’s going on of style. 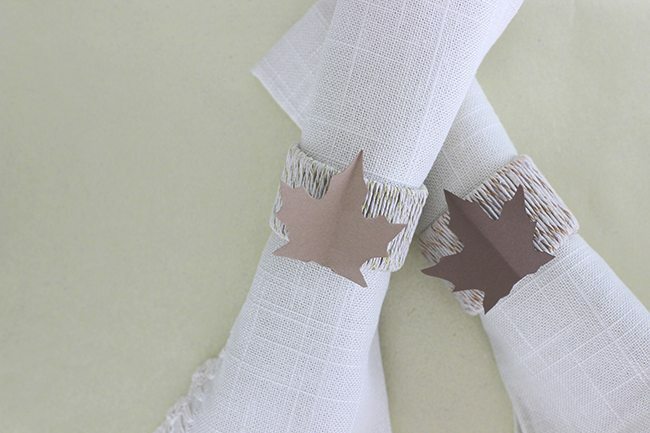 While we’re chatting about how to make upcycled fall leaf napkin rings today, I’ll be sharing some Cottonelle products and ways to save. It’s so easy to recycle the leftover rolls, but I always like to find ways to upcycle them too. There is nothing more rewarding to me than being able to give something otherwise useless a completely new life. 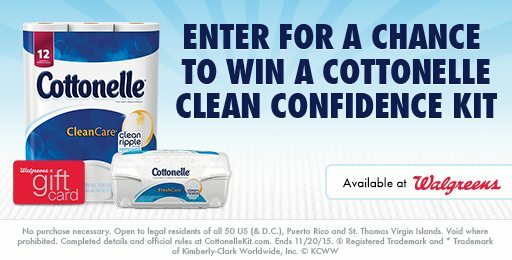 This is a sponsored post by Lunchbox about Cottonelle Clean Confidence Sweepstakes, all opinions are my own. You won’t even believe how easy these are to make. I actually still can’t believe it. Things have been so busy lately and I was craving a good DIY project. This hit the spot. We all use TP, don’t we? I mean, I hope we do. It’s all about keeping clean. Speaking of, I just learned about Cottonelle® Clean Care* Toilet Paper that has extra-absorbent ripples. Then for added measure the new Cottonelle® Fresh Care* Flushable Cleansing Cloths feature quick dry performance which can help offer up an extra level of clean. We don’t have to talk about what goes on behind the bathroom door, but we sure do need to chat about what we can do with the leftover rolls. Let’s do it. To make the napkin rings, simply wrap your choice of string, yarn or twine tightly around the toilet paper ring. Intermittently use glue to ensure it all will stay in place for the long term. Secure both ends of the string with glue as well. If using a glue gun, it should be dry and ready to use very quickly. To make fall leaves out of card stock, find a leaf pattern or use mine. You can print this fall leaf pattern here. (pdf) To give mine a little volume, I cut even pieces of card stock and folded them in half and then traced 1/2 of the fall leaf onto one half of the paper. Then, I trimmed it out and unfolded the card stock. The final thing to do is glue the leaf onto the napkin ring. And, that’s it! Now you have a handmade upcycled napkin ring. The possibilities for different styles are endless. Have fun with it! Now, for more fun! Do you want to be 1 of 120 winners? Your turn! What will you make with your leftover Cottonelle Toilet Paper Rolls? OMG! I've been looking high and low for the perfect napkin rings and non have been to my liking. These are super cute and they look perfect for the holidays. I wouldn't believe these were homemade unless you told me! They look like something you'd buy at homesense! As a guest, I'd feel honored you went through such trouble to make such a beautiful table setting. wow! those are so beautiful. i bet those would easily cost $20 each at pottery barn! I can't wait to have some leftover toilet paper rolls! LOL and I bet the kids could help me wrap the cardboard too. This is a very interesting craft that I has never thought of! I love the way they came out, and since I have kids I love that they are low-cost. What a great way to diguise an empty toilet paper cardboard roll. Your design for fall is so rustic and would be perfect for Thanksgiving entertaining. I really don't think anyone would suspect for a second what the napkin rings are made from. It's so fun and easy to do and the results are great for decorating this time of year. So cute! I could totally see myself doing this for our Thanksgiving table. What a creative way to use the toilet paper rolls. I'm glad you like the napkin rings. I really thought this would work well with special Autumn and Thanksgiving dinners. It's a great theme to decorate with. It incorporates so well into decor you probably already have. These turned out cute. Great way to decorate the table. Thanks! I'm glad you liked the idea. It's so much fun to do and really easy! Those are so cute. They're a great way to reuse tubes. I know the kids would get a kick out of making those with me. Kids would have fun creating these for family members. I totally love the idea! What a great idea! I am always on the look out for easy crafts that involve using every day materials. You could use this idea for all different occasions. I love to recycle with crafts. I do think you will be able to come up with other great decorating ideas with these. The leaf could be pretty much any design you wanted. I love this. I think I will try it with my daughter this year! Very creative idea! I save toilet paper and paper towel rolls throughout the year so that the kids can make crafts with them. Adding this one to the list! 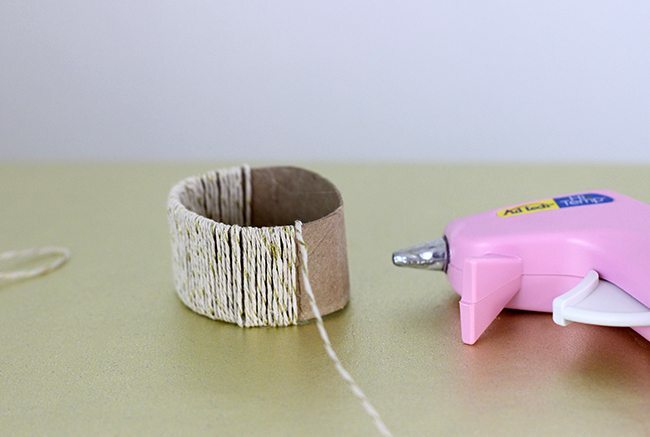 There are so many cool things to make and craft with toilet paper tubes. If you get a chance you should definitely try this one out. It's so easy! I think that might just be the best use of a used toilet paper roll I have seen yet! I love it! So creative and festive! Perfect for our Thanksgiving Table! I love your napkin rings. They look so easy to make and is cheaper than buying them in the store. Toilet paper rolls would make great holders for pens and such in a larger container. Clever idea and they turned out unbeleafabley adorable! ;) I just made an art piece for our bathroom and used toilet paper rolls to paint on circles! What a great tip to use toilet paper rolls to paint circles! It's amazing the uses you can find for toilet paper rolls. LOL!